You Get 14 Reward Points!! 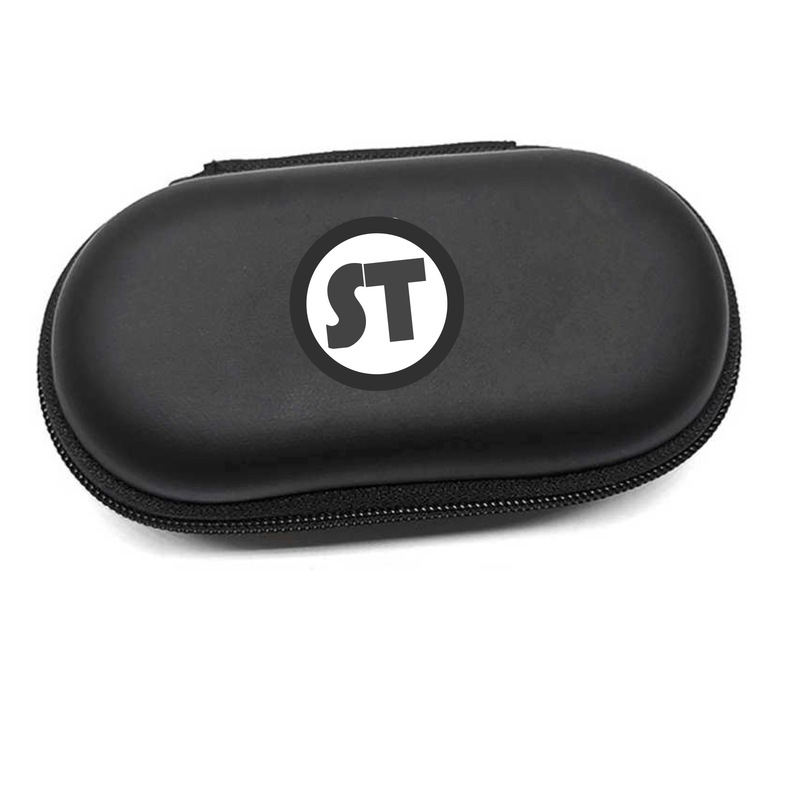 Our sleek black case will hold SmokeTip batteries, cartridges and USB charger. Slim enough to slide in any pocket.